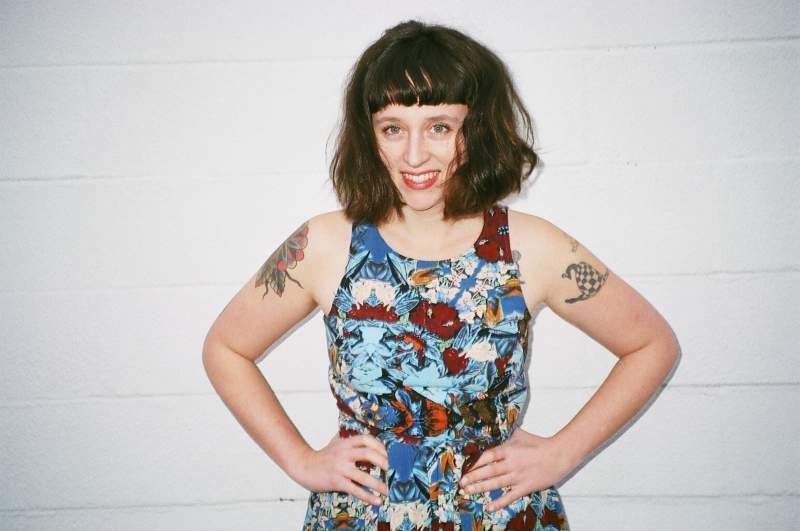 To pit Waxahtchee’s Katie Crutchfield as part of the sad girls club might be doing her a slight disservice on the surface, but her ability to craft approachable and modern emotional music is only a credit to her strengths as a musician and lyricist. Although this year’s release Ivy Tripp has taken Crutchfield in a distinctly more experimental direction than the softer, acoustic tones of American Weekend or the grunge inspired Cerulean Salt, there’s a remaining – if at times underlying – down-to-the-bone rawness to Waxahatchee that is often belied by controlled, unassuming vocals, and an ability to seamlessly flit between lo-fi acoustics and energetic anthems. Understandingly honest, and sometimes relatably apathetic, lyrics are at the core of what makes listening to Waxahatchee so instantly familiar – Crutchfield is not wary about spilling her emotions, but she’s also not afraid to sigh her disaffection either, I’d be lying if I said that Crutchfield’s complexity of character isn’t a big draw, either. Her willingness to be outspoken about both her music and social issues makes her an even more endearing troubadour – you want to be her best friend, or even the subject of one her heartbreaks. Waxahatchee plays The Cluny, Newcastle on Tuesday 16th June.